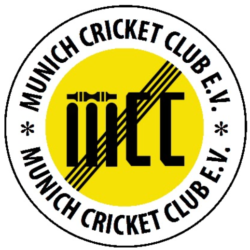 MCC II playing its first league fixture in the verbandsliga were facing their new rivals MLCC. Fortunately all the preparations were made for the game in advance allowing for punctual start. Batting first MCC started in slow fashion loosing both the openers, Zeeshan and Faraz, in the first 4 over with score 13 for 2. Captain Toke looking to play the long innings got too defensive when he left an incoming delivery only to find his off stump rooted out. Jaymeen followed captains suits was also out for a duck leaving MCC for 18 for 4. Ankur and vice captain Nick started the repair work by taking some quick singles. Both kept the good bowls out and pounced on the bad deliveries. Ankur looking set got greedy and tried to hit a bowler (who was bowling right arm chuck and had conceded 7 wides in that over) and was caught at midoff for 10. Usman (bowled) and Ivan(LBW) departed soon leaving MCC in a spot of bother. When all the others batsmen were struggling with the bat, it seemed Nick was hitting everything out of the middle. 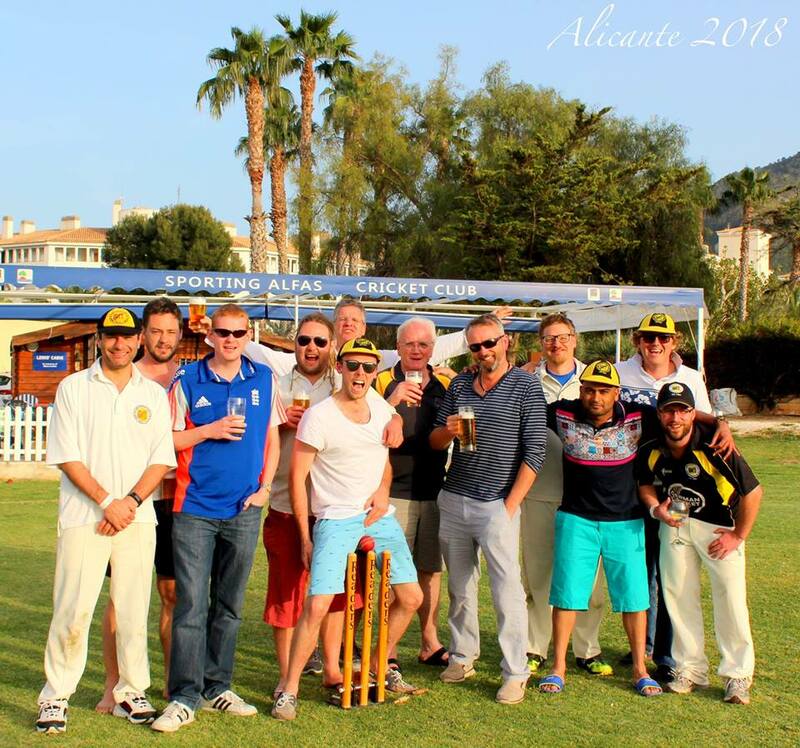 Nick crafted good partnerships with MCC debutant Owen and veteran Scott to bring the score to 122. Nick remained unbeated at 41 with 6 sqaushbuckling boundaries. Chasing 123 MLCC made a heavy meal of it. Paul and Ankur bowled very good line and lenghts and were rewarded almost immediately.Lufthansa Pilot George was kept busy and short midwicket where he took three terrfic catches. MLCC batsman were were not able to negotiate the uneven bounce and tight lines from MCC opening bowlers. Ankur and Paul had reduced MLCC to 35 for 8 with 4 sticks a piece. The 9th wicket pair( Yaree and Shanmugam) started playing high risk shots which paid off. Makeshift wicketkeeper dropped a regulation caught behind off the bowling of Owen when the score was 52-8. The batting pair played some brave shots bringing the team near the victory. Some changes were made in the bowling to counter the situation with no significant results.16 wides were bowled by the MCC bowlers which dint help the MCC cause. Two regulation catches were shelled at critical junctures in the game. The 9th MLCC wicket partnership scored 82 runs on the tricky Flicx wicket thereby denying MCC II the game which was almost one.